This project focuses on developing a complete hydrodynamic model of the Devils Hole, the sole habitat for the Devils Hole pupfish. 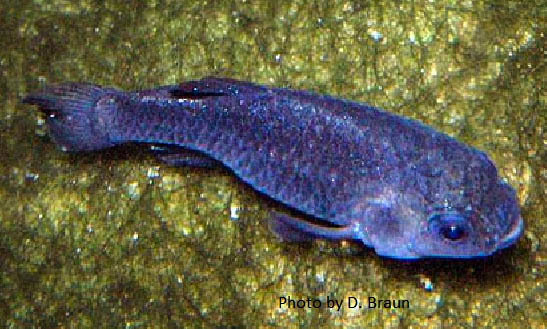 Our current understanding of the dynamics of mixing of this unique cave feature are very limited yet its understanding appears critical to the food web and eventual recovery of this threatened and endangered fish. In addition to computational fluid dynamics modeling of the Hole, the UNR team has deployed a 110m fiber optic cable deep in the cave system to continuously measure the water temperature and assess the deep water circulation. Hausner, M., K. Wilson, D. Gaines, F. Suarez and S. Tyler. Thermal regime of Devils Hole pupfish, Death Valley National Park. 2013. Limnology and Oceanography: Fluids and Environments. Hausner, M.B., K. P. Wilson, D. G. Gaines and S.W. Tyler. 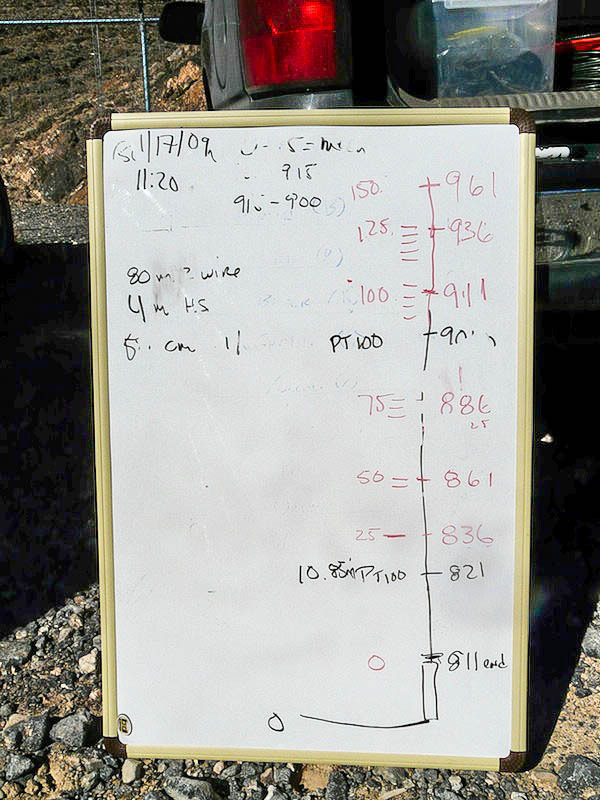 Interpreting seasonal convective mixing in Devils Hole, Death Valley National Park, from temperature profiles observed by fiber-optic distributed temperature sensing. 2012. Water Resour. Res., 48, 5, DOI: 10.1029/2011WR010972.